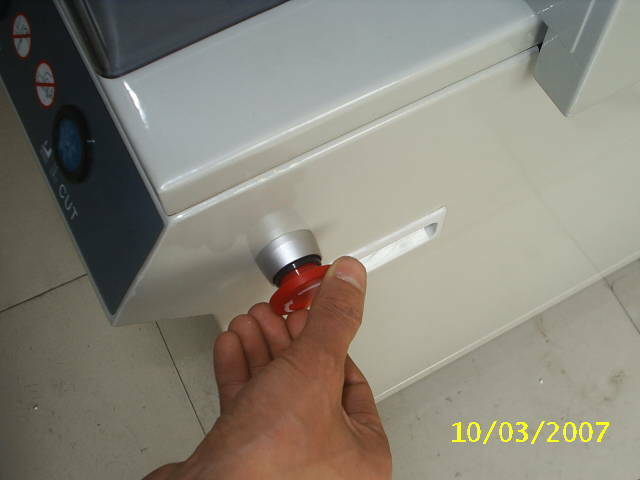 Safe lock, front and back protect cover. Electric Powered Clamping - generates over 2000 lbs. of clamping force. 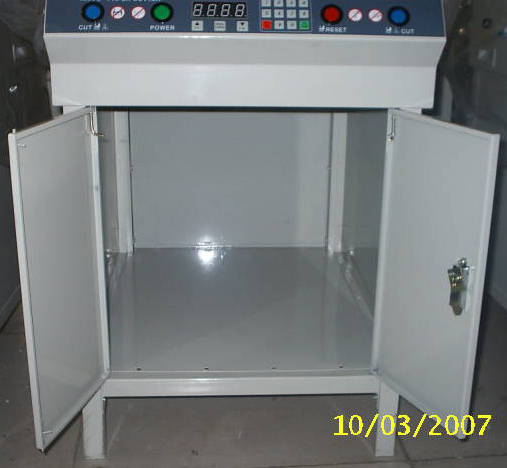 Electric Powered Backgauge - controlled by the control console or button for micro adjustments. 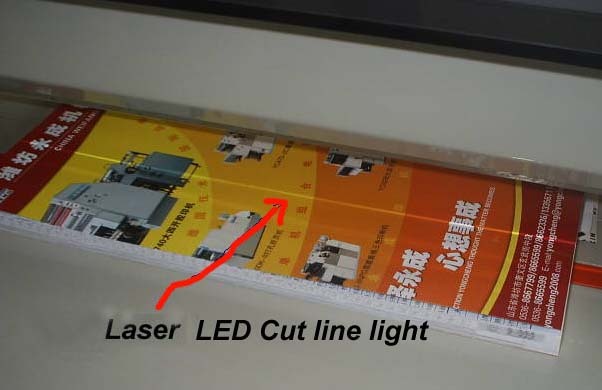 Laser Red LED Cut line light- produces a bright easy to see cut line. 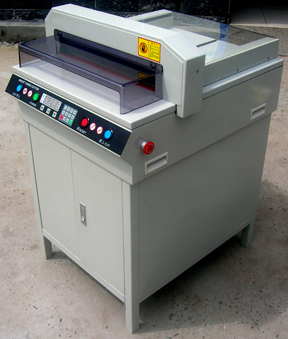 Programmable - Programmable electric guillotine with a motorised back gauge and an electric clamp. 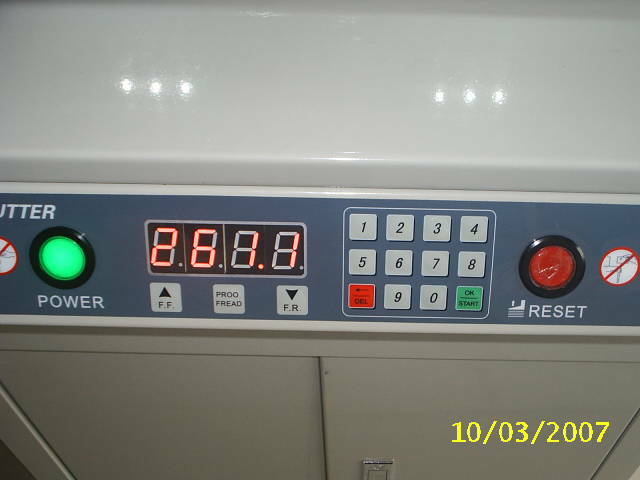 Set up is simple, just program your required sheet size into the digital controller and the back gauge moves to the required positions. 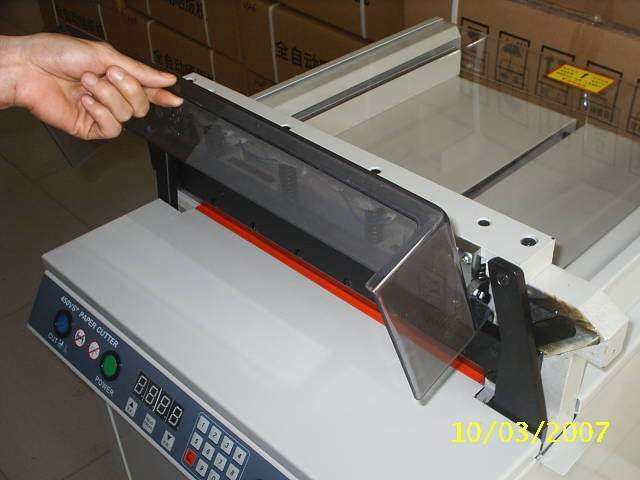 The clamp automatically clamps your stock and the guillotine blade is activated by pushing simultaneously. Automatic Pushout Safety Feature- backgauge automatically pushes stock out from under the clamping area before moving to a longer cut dimension. A relay is an electrical switch that opens and closes automatically under control of another electrical circuit. An important function of any relay is isolation between the control circuit and the controlled circuit. Traditional relays were electromechanical devices in which a solenoid was used to pull-in a set of switch contacts. The vast majority of relays are simple, unintelligent devices that simply conduct load current when an input voltage is above some switch threshold.This produces switching noise, at a minimum, and will also produce pitting and erosion of the contacts. Another major drawback of the electromechanical relay is an inherently short life relative to that of solid state devices. 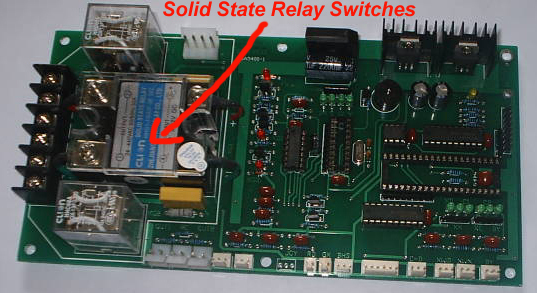 A solid state relay provides isolation between a control circuit and a switched circuit. 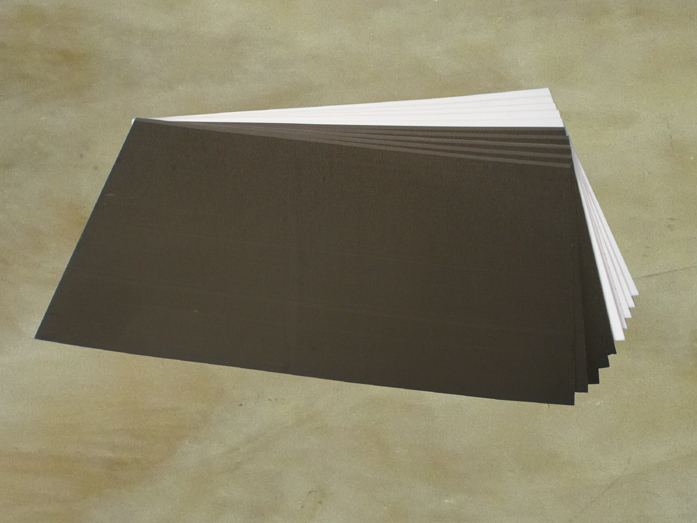 It has all solid state components, and do not require any moving parts. 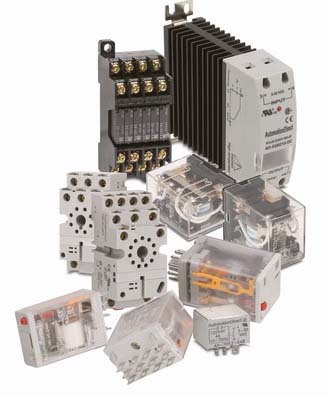 A solid state relay has many advantages over electromechanical relays, such as increased lifetime, clean, bounceless operation, decreased electrical noise, compatibility with digital circuitry, and resistance to corrosion. Shipping to USA $350 , about 7 days . 3. Do you need a lift gate? 4. Do you need inside delivery? 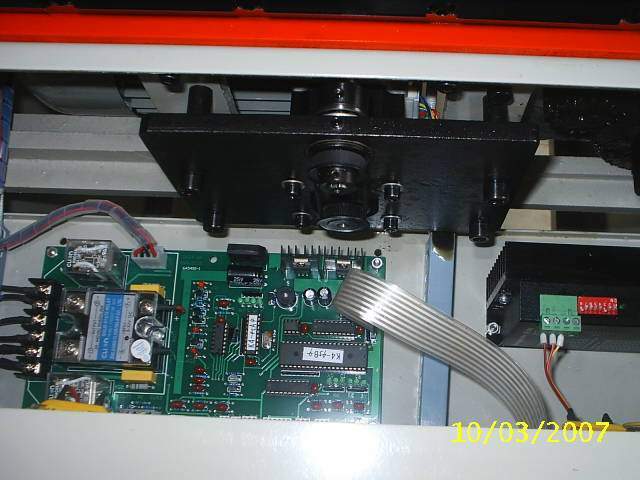 Warranty covers whole machine, includes electrical, mechanical. 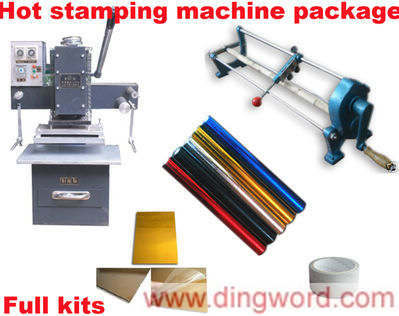 Any warranty shipping cost to us is responsible by buyer. Any shipping cost to buyer is responsible by us. Service center located in Toronto , Canada. 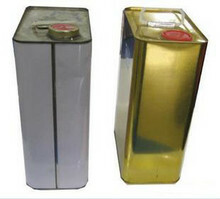 Spare parts are available upon providing parts number and name. The extra Knife only USD$60. By paying for this item, you agree to the return policy above and you acknowledge that electric paper cutters of any kind are dangerous and should only be operated by an adult with knowledge of operating electric paper cutters. You also agree that in no way will the seller of this item be responsible of any injuries incurred by this electric paper cutter.